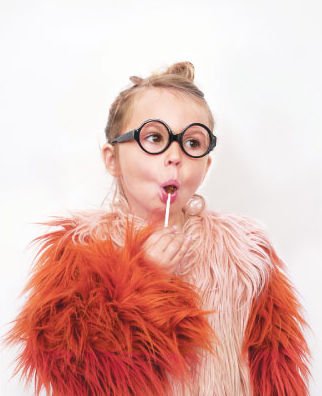 25 European Kids Clothing Brands That Will Have You Saying "Oui! Oui!" When I was in my twenties, every time I’d go to Europe there was only one place that always made my list—H&M. You guys, sadly, I’m serious. In those oh-so-long-ago days, you could only buy their clothes overseas, so you were pretty much guaranteed to be the only person wearing some weird, florescent overall dress that could be seen three suburbs away, which struck me as the height of European chic (um, it wasn’t). These days, my world could use a bit more Euro cool to counteract the Frozen chic we’ve got going on. I’m thinking a bit more sophistication and a bit less pink with purple and singing snowmen, très bien? Why I Love It: Because it’s AWESOME. I love when kids dress like mini adults, but I also love when they look like kids. Mini Rodini somehow manages both—her playful illustrations will thrill any kid (I’m dying over this mermaid one), and yet there’s a level of sophistication that makes them adult-covetable. Plus, the swimmerss! OMG! Why I Love It: Because will you look at that kid? Don’t you just want to watch him toddle around all morning and see the business he gets into? 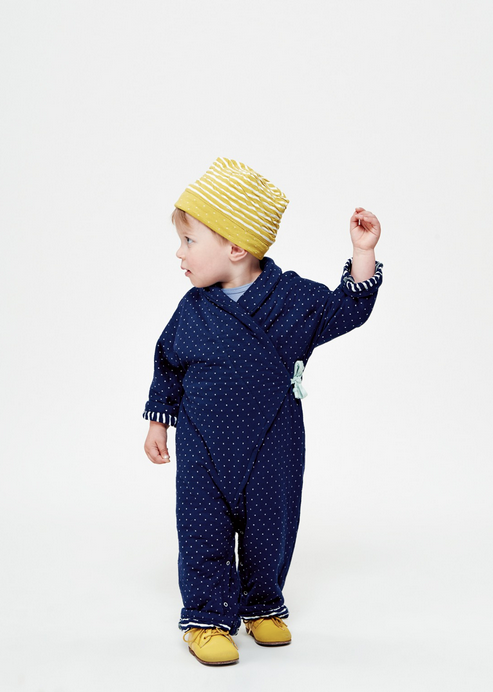 These are kids’ clothes—true rompers, made for moving and playing and looking like a toddler. Plus, they’re all organic and use eco-conscious fabrics. Why I Love It: My kids are half British, so there’s a special place in my heart for tailored clothes with a bit of a vintage twist. Caramel does this impeccably. Their clothes never feel stuffy, but are refined enough that if you happened to have a spur-of-the-moment play date with George and Kate you needn’t worry. There’s a flat £20 shipping fee to Australia and they do a gorgeous women’s range too – yay. Why I Love It: Because it’s playful, bright, and totally surprising. Kind of like your kids on a really, really good day. You have to create an account to view the collection, but they ship to Australia from Tokyo so it’s a fast delivery. Why I Love It: Nelly Stella is like your gorgeous friend who somehow always wears the appropriate thing and looks totally pulled together yet also like she’s not trying at all. A look that makes your well thought out sequin dress feel slightly (ahem) overdone. 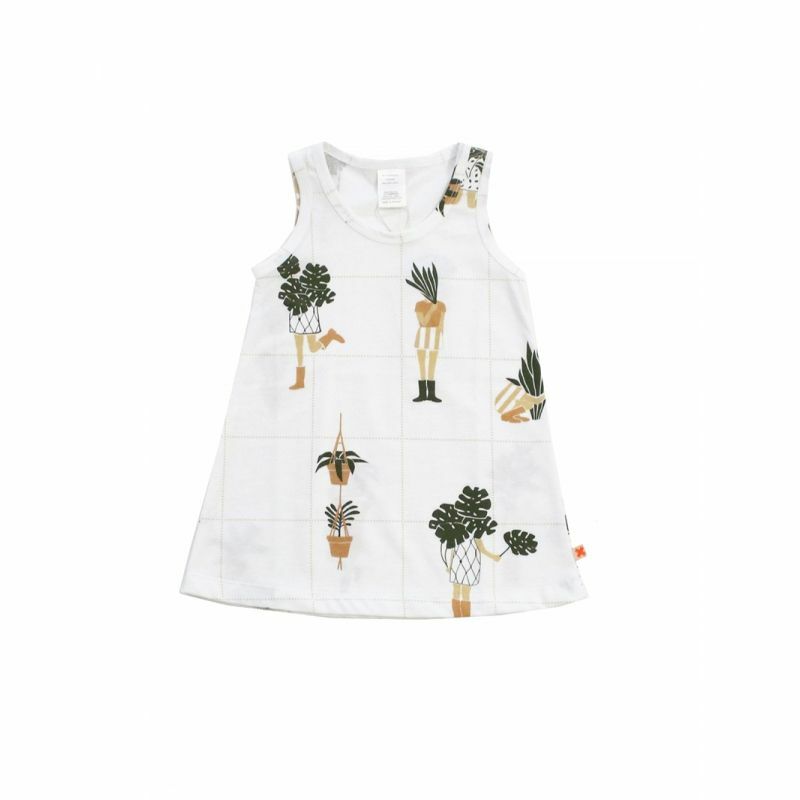 Nelly Stella is that in kid form—her dresses are tailored but playful, and while they’d work at Easter brunch, they wouldn’t slow your little gal at the playground.You can purchase Nelly Stella from Adorn the Fawn. Why I Love It: Because I love a little girl in bloomer shorts. But bloomer shorts and a fedora? That is swoon-worthy cool. There’s free shipping to anywhere in Australia for purchases over €200, otherwise it’s a €25 flat rate. 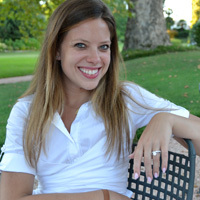 Why I Love It: Who doesn’t want to dress like a Parisian? I haven’t yet figured it out (my heart belongs to the sequins), but I have high hopes for my daughter. 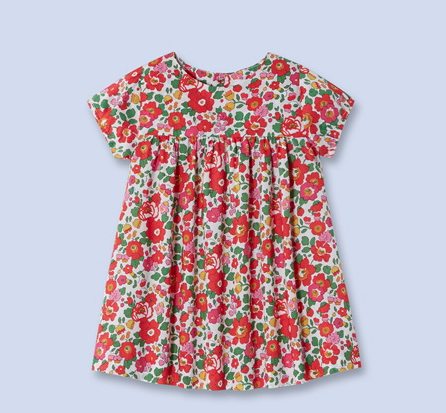 Put her in this little dress and give her a twirl at the Eiffel Tower, and she’ll be eating bread and cheese in no time. 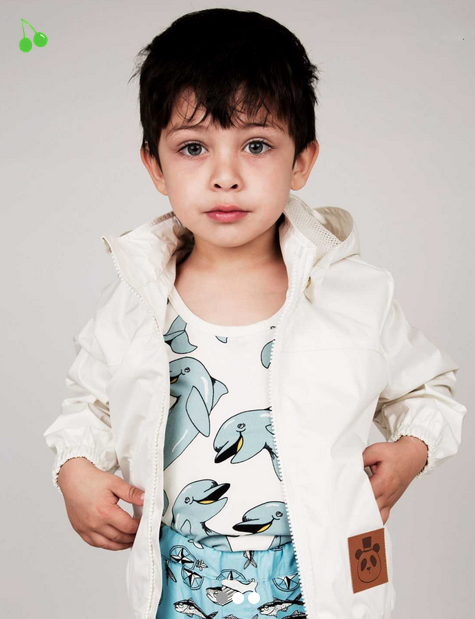 Why I Love It: Because it has a whole lotta amazing international brands all in one, easy-to-use site; plus, their in-house brand Miller London is full of the kind of pieces you’d hand down to your children someday. Why I Love It: Because they make clothing for babies with cockatoos on them. And cats hiding in palm leaves. And fruit salads with cacti. Need I say more? Why I Love It: These are clothes your kids can hang out in. 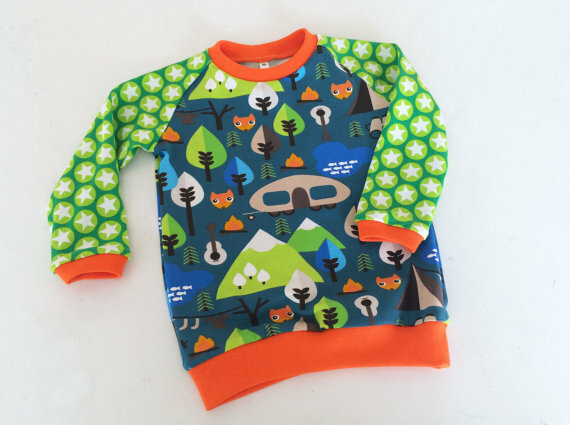 They’re the kind of clothing that lets kids be kids (mainly trackie pants and tops), but with bright colours and fun, on point designs that will make any mum happy. Plus you can buy the range from Etsy. Why I Love It: When my daughter was born my mum gave me a dress from when I was a baby and I couldn’t believe the details—the smocking on the chest, the pom poms and lace around the bottom. 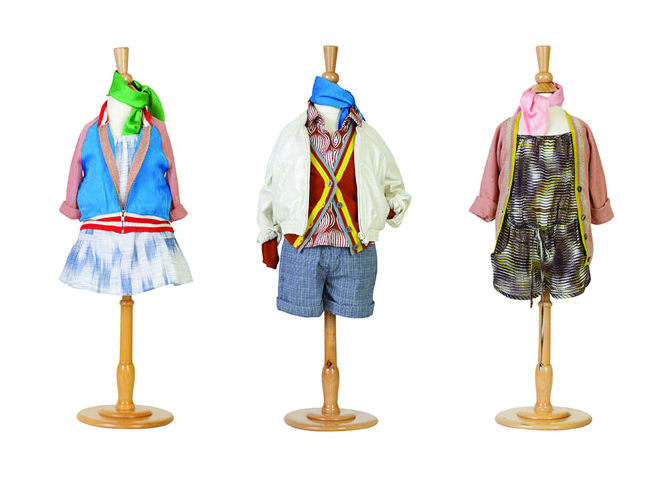 Louise Misha’s clothes have that feel—special outfits that cost a bit more but have details and care you won’t find everywhere and that can ultimately be handed down to the next round of babies. Why I Love It: Because their boy clothes are killer. If you have a boy, you’ve felt the pain of walking by the girls’ department overflowing with adorable finds to the boys’ where there are a whole lotta balls and trucks. Well, ladies, I have a lovely surprise. 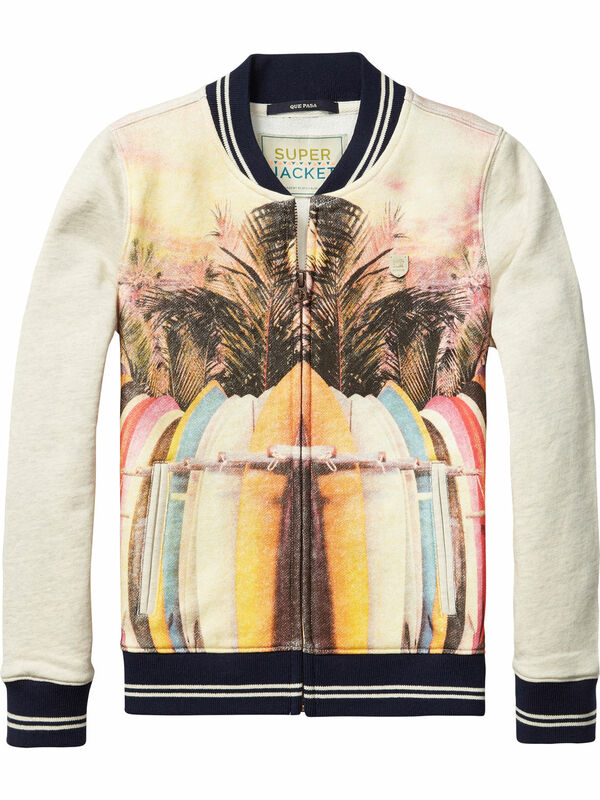 Meet Scotch & Soda where their boys’ varsity jackets have as much personality as their girls’ nautical jackets. Go boys! Ships from Australia. Why I Love It: I feel like How to Kiss a Frog makes clothing that will make everyone happy. 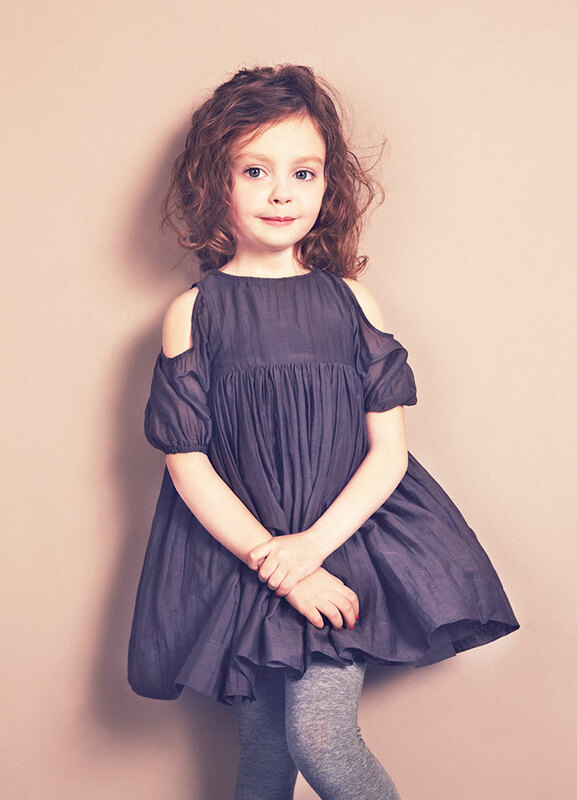 Your kids will love it because it has fun details like cool fabrics and winged sleeves; you’ll like it because it’s basic enough it will match everything and is sturdy enough for the playground; and grandma will like it because it looks like your kiddo got all dressed up even though she’s ready to get dirty. You can buy How to Kiss a Frog from Bebe and Beba. Why I Love It: Because while kids love to wear their dress-up clothes out and about, big princess dresses and Batman suits can be overly hot and tricky on the slide. 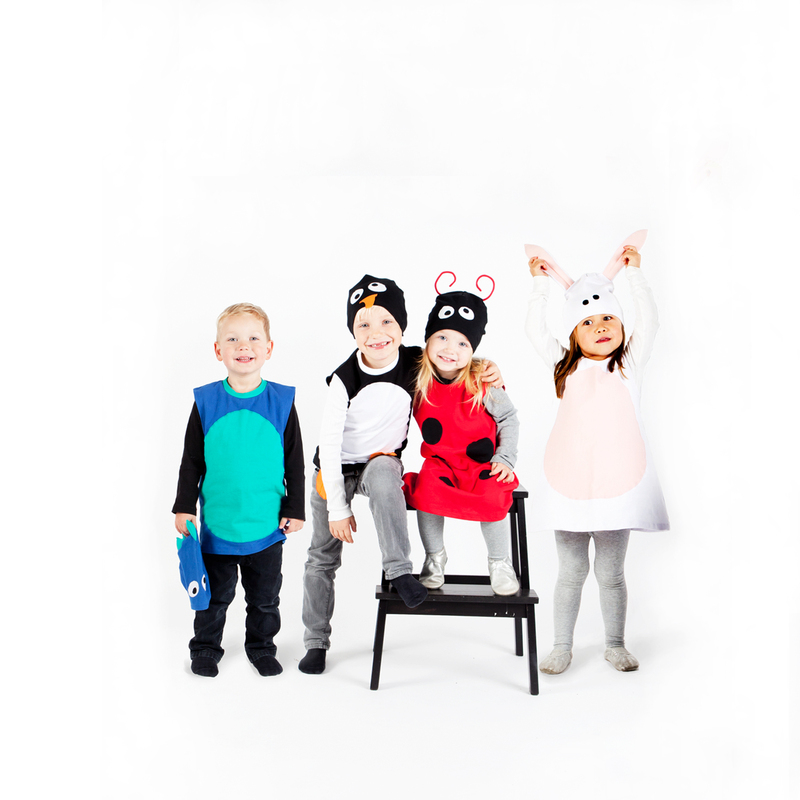 Hepper Planet’s costumes let your little one get a kick out of dressing up but with the ease of regular clothes. So cute!